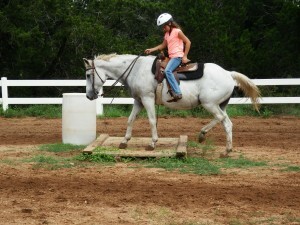 Safe quality horses for sale! 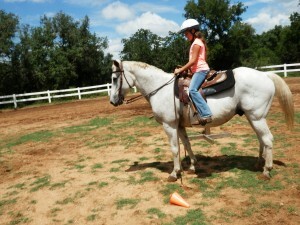 Our little Sprout is a wonderful safe good children’s horse. Sprout is 15 years old and was used for Pam’s camp this last summer. Pam has kept him here at Tonkawood as he is great for beginner riders and for any rider that wants safety and security in a horse. Sprout stands at 14 2. 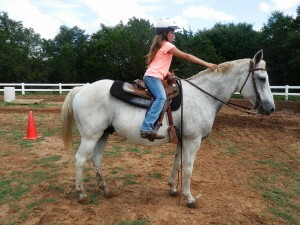 He was a good working ranch horse and was purchased by our buyer for the lesson program at Camp Champion at which Pam was the manager of the horses. He was a star. He is now being offered for sale for anyone that wants safety plus a smart horse that will not only take care of his rider but teach. 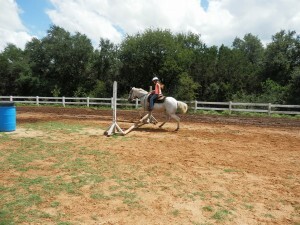 He can rope a cow and is even jumping a small cross rail now with the lesson kids. Cute horse and a fun ride.